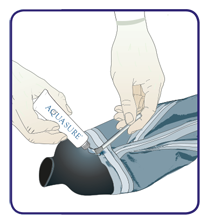 With Aquasure® by McNett® you can easily repair tears and rips in your wet or dry suits and many other types of watersports equipment. Aquasure is a clear, waterproof adhesive and sealant, specially formulated for the flexibility, adhesion and abrasion protection you need to keep you going. 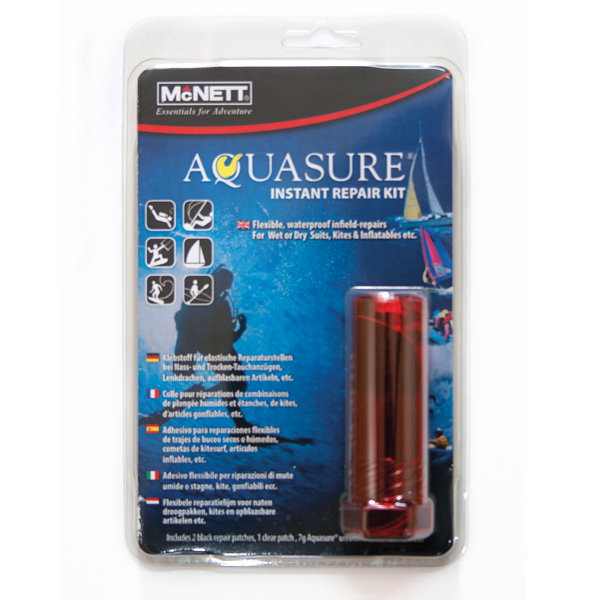 This small but mighty package contains everything you need to permanently repair rubber, neoprene or any other types of watersports equipment, including McNett’s powerful Aquasure and Tenacious™ patches (1 clear + 2 black repair patches, Ø 7,6 cm). 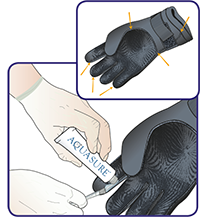 Aquasure is all you need to keep your equipment going as long as you do. 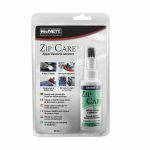 Ideal for permanent repairs to tears, holes and rips in GORE-TEX® fabric, wet suits, dry suits, float tubes, inflatables and other materials. 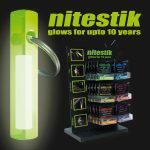 Its super-strong formula waterproofs, seals, bonds and repairs your most important equipment. Flexible urethane formula waterproofs, seals and protects against abrasion. 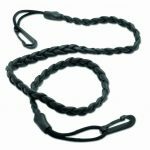 Hundreds of water sports and household uses. For fast cure, use with Cotol-240™plus Cure Accelerator. 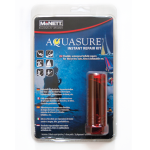 Aquasure® is part of the McNett M ESSENTIALS™ product range. 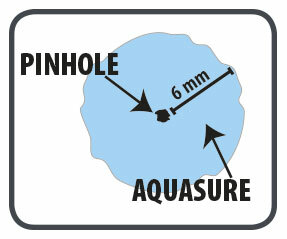 To prevent Aquasure, Seam Grip and Freesole from hardening in the tube please folllow the Instructions for use. 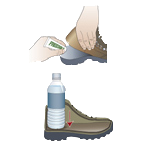 Use Aquasure to seal leaky gasket seams. STEP 1: Turn suit inside out. Clean damaged area with McNett Cotol-240 plus or isopropyl alcohol. at least 12 mm. Use included brush to saturate fabric surfaces. overlapping seam edges by at least 6 mm. Use brush to saturate fabric surfaces. 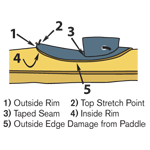 pinhole, create a backing with removable tape. Fill hole and 6 mm beyond. Remove tape after Aquasure has fully cured. plastic knife. Dry level overnight. How to prevent Aquasure, Seam Grip and Freesole from Hardening in the Tube. Begin by advancing the contents to the tube neck to remove any air that may be trapped in the tube. Next wipe the tube threads clean to prevent the cap from sticking. Next, cap tightly. Next, place the adhesive in a plastic zip-lock bag. Next, store the adhesive in a dry environment like your freezer. When ready to use, run the tube under warm water for about a minute. While this will not stop the adhesive from curing, it will help slow things down. We give an un-opened tube of adhesive a two-year shelf life. The “batch-number” will be crimped into the bottom of the tube. The adhesive is typically good for two years past the date of filling. “Aquaseal is the ultimate heavy duty fix for high wear areas where you need something strong and permanent but also flexible. I use Aquaseal on my neoprene gloves that I use for hiking. The gloves get a lot of abrasion from rocks during scrambling and from my trekking poles the rest of the time, but the Aquaseal protects them completely.” -Justin Lichter aka “Trauma”— Extreme Long Distance Backpacker. Completed all three ‘long trails’ in under one year: Pacific Crest Trail, Continental Divide Trail and Eastern Continental Trail – (the extended version of the Appalachian Trail: Cape Gaspe to Key West).